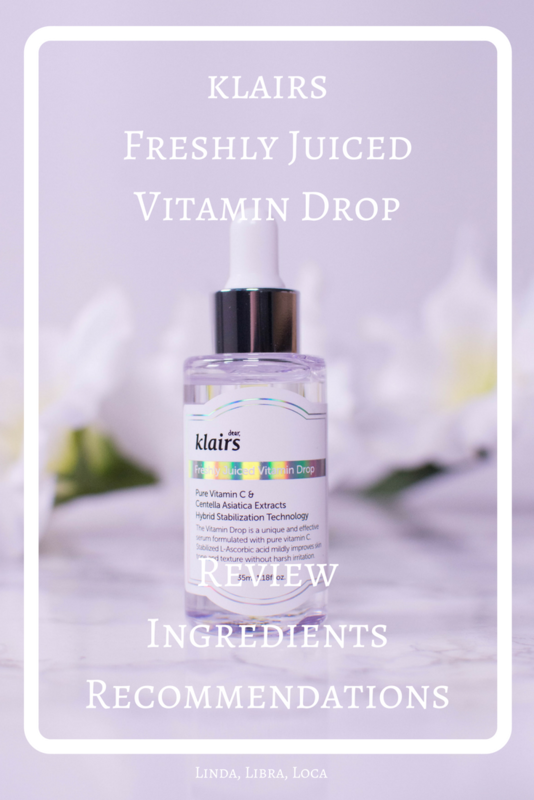 Designed with naturally effective ingredients that are safe and non-irritating, the Freshly Juiced Vitamin Drop is made to energize and rejuvenate your skin with the power of pure vitamin C! 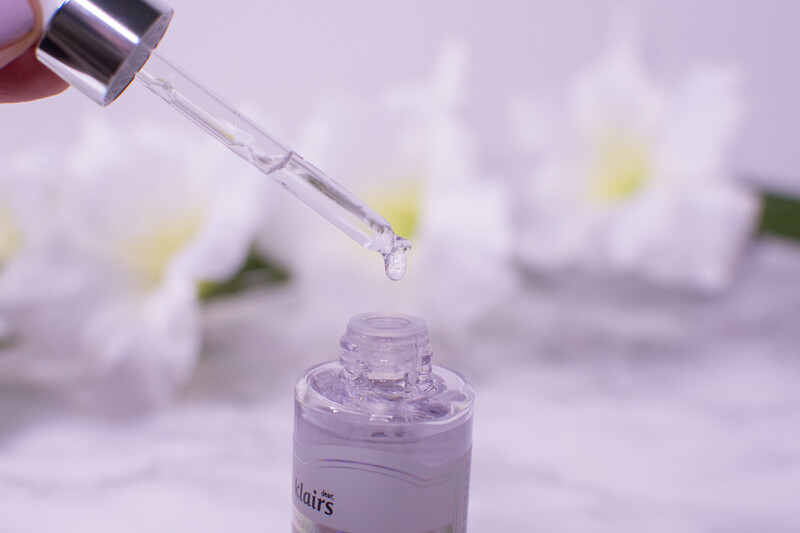 Don’t stress over dull skin tone and enlarged pores anymore – let the multi-solution Freshly Juiced Vitamin Drop take care of your skin in a simpler, safer way! One bottle, made from plastic and equipped with a dropper, contains 35 ml and retails for 23 $ on the website here. Despite looking very watery, the klairs Freshly Juiced Vitamin Drops do have a slightly oilier texture. There is a hint of the metallic smell Vitamin C products sometimes show, but very, very faint. Half a dropper is enough for face and neck. Despite the oily texture, it sinks in quickly adding no greasiness to my face, I could wear it underneath makeup without any issues. 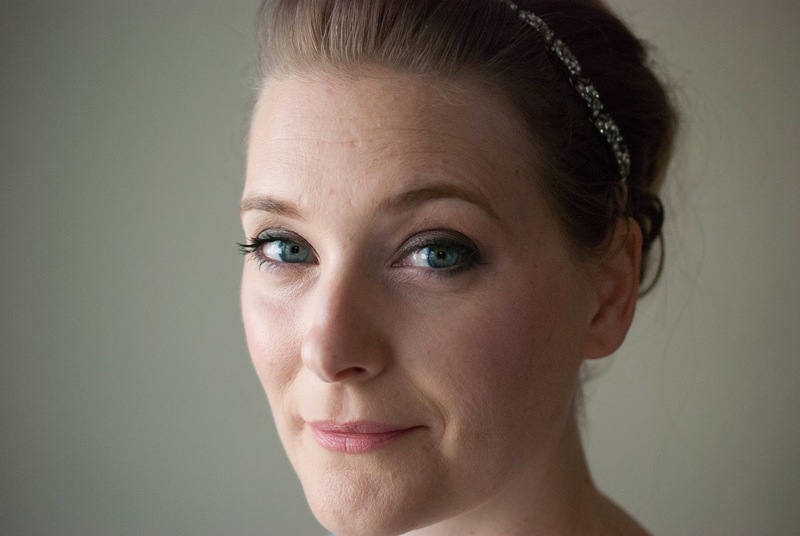 Now my skin is far from sensitive, but I didn´t experience any issues even with daily use. 5% Ascorbic Acid as active ingredient, paired with other sources of Vitamin C like Centella asiatica that offer added benefits like brightening effects and antioxidants – this product surely has one main focus: To brighten and protect the skin. I have to admit though the abundance of extracts that are traditionally used in Chinese Herbal medicine had me a little at loss, as the information about the actual effects when applied topically is sparse. But you live to learn, and skincare ingredients with very few exceptions rarely come with strong scientific support. Just the first sentence: “…naturally effective ingredients that are safe and non-irritating…” needs a comment: There are no non-irritating ingredients, no matter if they are man made or from natural origin. All ingredients can potentially be irritating! But, if formulated like this, they most likely won´t be. I try to have one form of Vitamin C or another in my routine at all times, and this is a lovely and affordable serum. Anyone. Because really anyone should use Vitamin C, and this one is a nice way to start. If you are into Asian Beauty, it might be especially tempting to get all the other extracts that I haven´t seen much in other products I use. 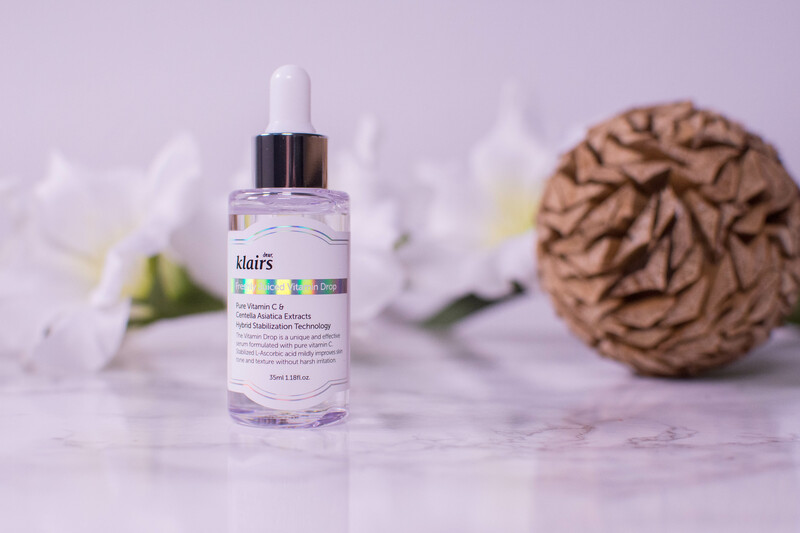 If I had to pick my favorite product from klairs though, it would still be this one here!